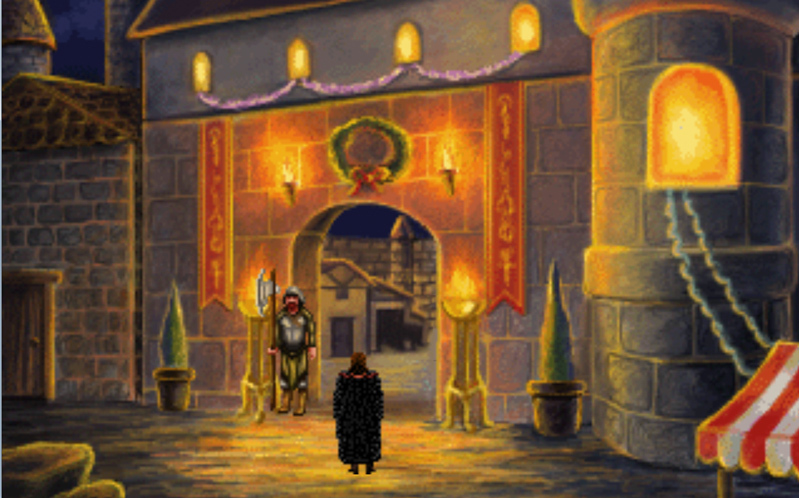 A prequel to Quest For Infamy, Roehm to Ruin lets us see how the ne'er-do-well Mr. Roehm found himself having to flee the baron's wrath. 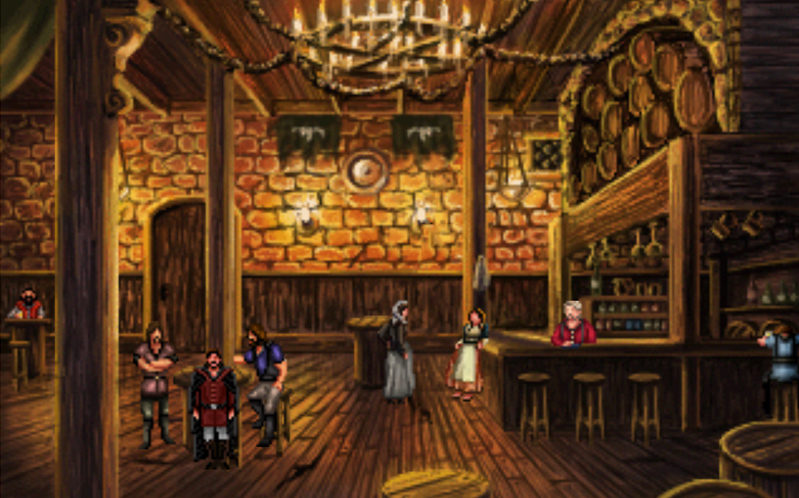 Roehm to Ruin follows the story behind Mister Roehm’s escape from the Baron’s Castle. 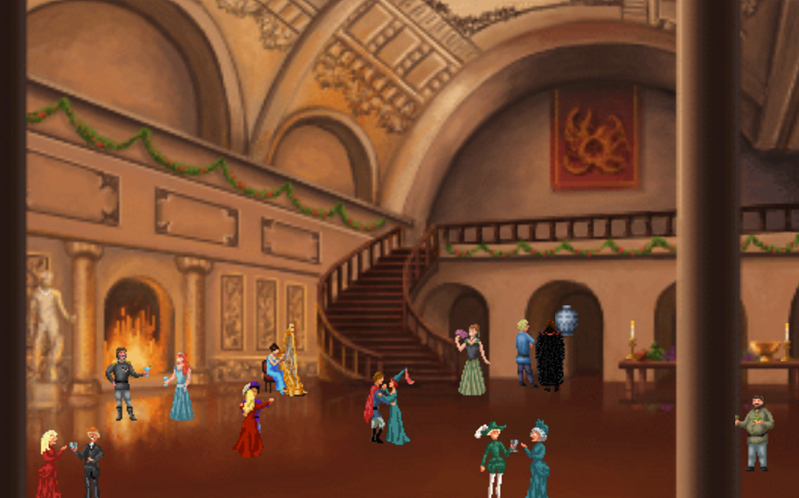 After hearing of an illustrious gathering of many wealthy and rich individuals at the Baron’s castle, Roehm decides to crash the party and try to swindle a few valuables and goodies for himself. Although he ends up getting more than he bargained for. 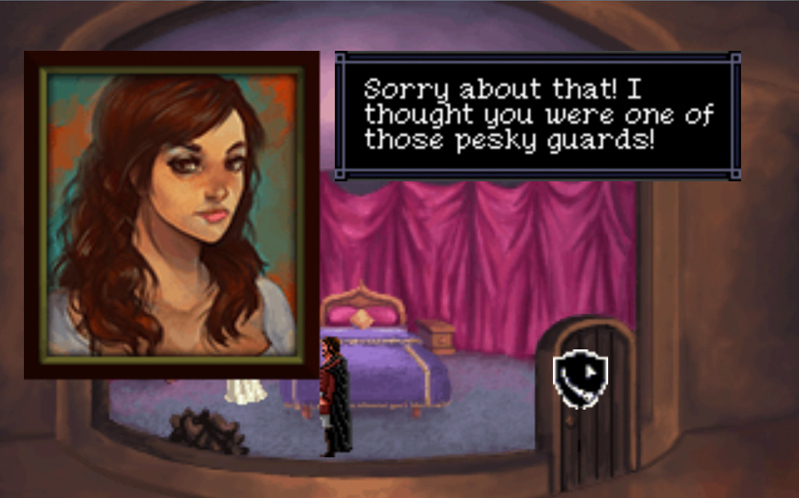 Will this be a full-length adventure game like Quest for Infamy? 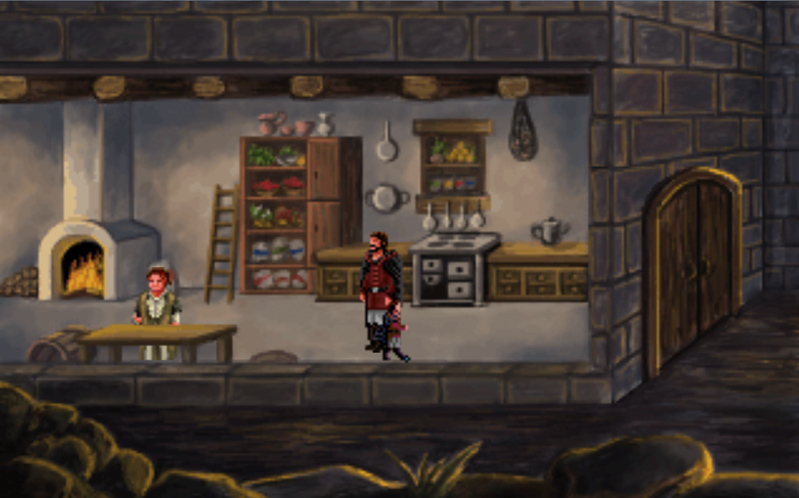 Roehm to Ruin will not be a full-length adventure game but what it doesn’t have in scale it makes up for in exciting puzzles, and alternative methods to your goal. 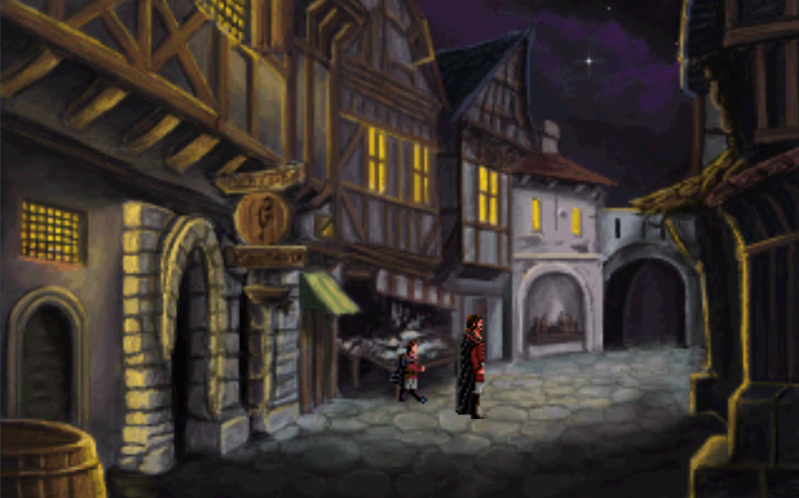 The game also features the same great action and humor of the original Quest for Infamy. We will announce pricing closer to the release but we are aiming between $5 – $10. Is this going to be on Steam. 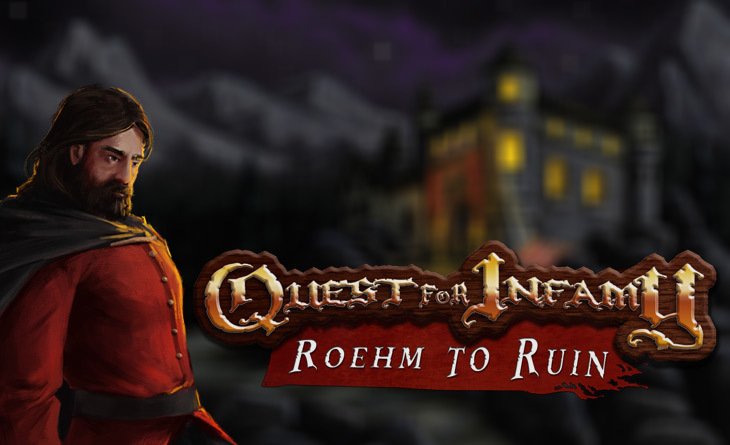 Quest for Infamy : Roehm to Ruin will be available on Steam, GoG, Humble and through the IQ Store. What engine did you use to make this? We use Adventure Game Studio, an engine specifically for the creation of adventure games and RPG’s. We have worked with this engine before with Quest for Infamy and found it to be the ideal engine.